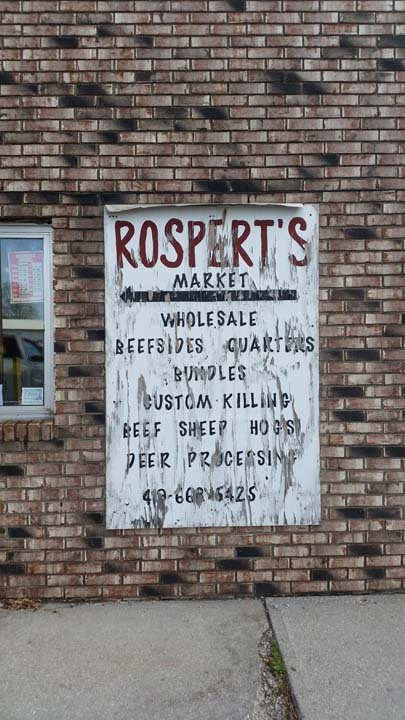 Rospert's Meat Market, L.L.C., in Norwalk, Ohio, is the area's premier meat market, serving all of Northwest Ohio since 1978. 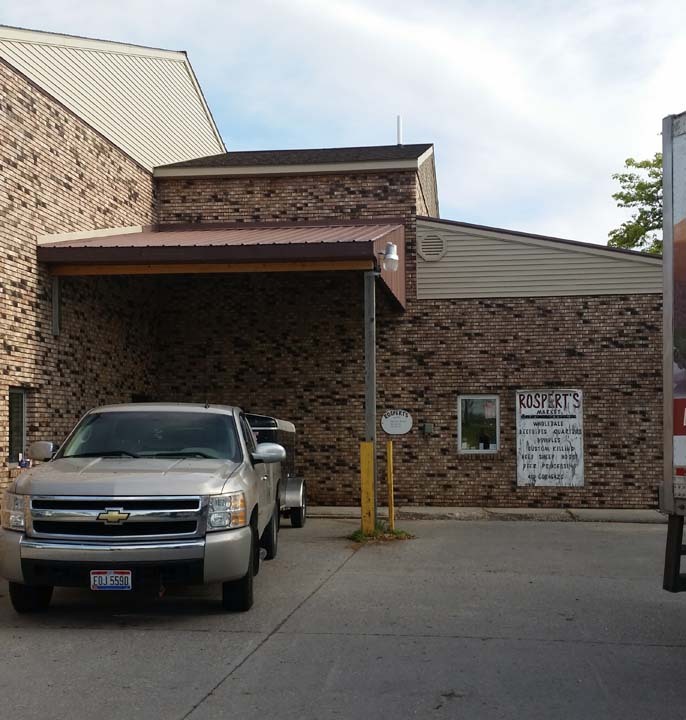 We offer custom butchering and full meat processing. We sell whole, half and quarters of beef, whole and half hogs, lambs, goats, deer, and more! We also do custom cuts! 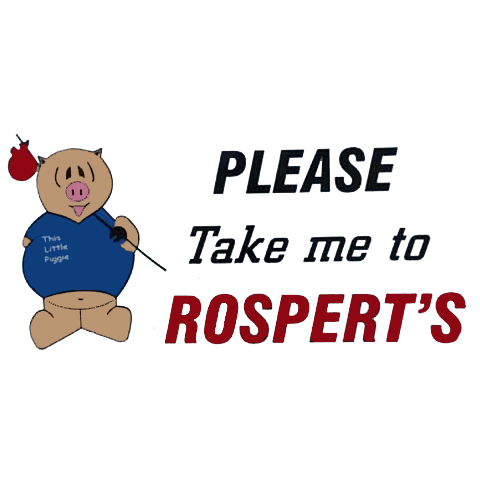 For your next meat purchase, stop by Rospert's Meat Market, L.L.C. in Norwalk today! Established in 1978. 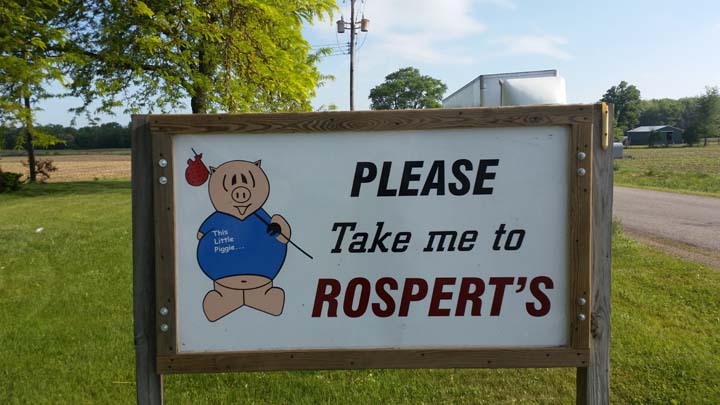 Rospert's Meat Market, L.L.C. is proud to serve our local area which includes 50 Mile Radius from Norwalk, OH and All of Northwest Ohio. We specialize in Butchering and Custom Cuts since 1978.